Funeral Arrangements are pending. 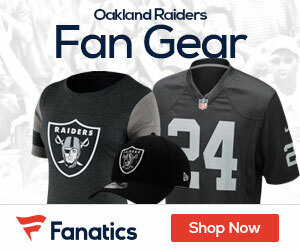 In lieu of flowers, we ask that donations be made to the XOXO Stabler Foundation to support research of colon cancer and sports-­?related head trauma. 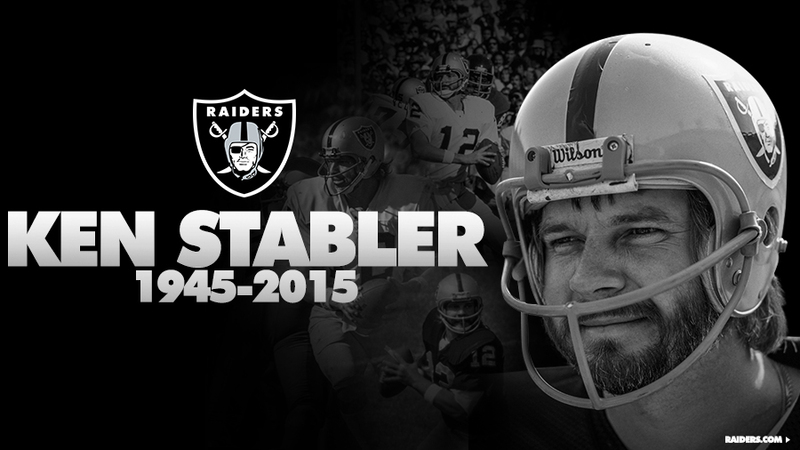 More Information will be available on Ken Stabler’s Facebook Fan page and the XOXO Stabler Foundation.